The Canadian Chamber of Commerce says the business community in Canada is solidly backing carbon pricing as the way for it to "play its part in the fight against climate change" — and it wants governments to stop playing politics and waffling about it. The group, which bills itself as "the voice of Canadian business" and represents 200,000 companies across the country, released a report this past week, as international climate talks were wrapping up in Katowice, Poland, arguing strongly in favour of carbon pricing such as carbon taxes and cap-and-trade systems. It sees this as the most cost-effective way to transition Canada to a low-carbon economy and proposes how it would like to see carbon pricing implemented. "Business wants to play its part in the fight against climate change, but our public policy has to balance our climate objectives with the need to ensure Canada remains attractive to start or grow a business, and to invest," said Perrin Beatty, the group's president and CEO and a former Conservative MP, in a statement. Aaron Henry, the group's director of natural resources and environmental policy, and the author of the new report, said the group's members believe "carbon pricing is probably the most effective mechanism of emissions reduction." In a statement accompanying the release of the report, he added, "Canadian businesses of all sizes are prepared to accept carbon pricing as a cost of doing business, but remain very concerned that governments will continue to use it as a political bargaining chip instead of delivering a pricing policy that is simple and works well." The report cites "conclusive" evidence from the UN Intergovernmental Panel on Climate Change and the Organization for Economic Co-operation and Development about the high cost of climate change, including impacts like more intense floods, fires and storms, and for the need to reduce emissions. "Our need to transition to a low carbon economy is clear, but it is equally clear that businesses must have assurances that the regulatory regime guiding this transition will be stable, predictable, and straightforward," the report said. 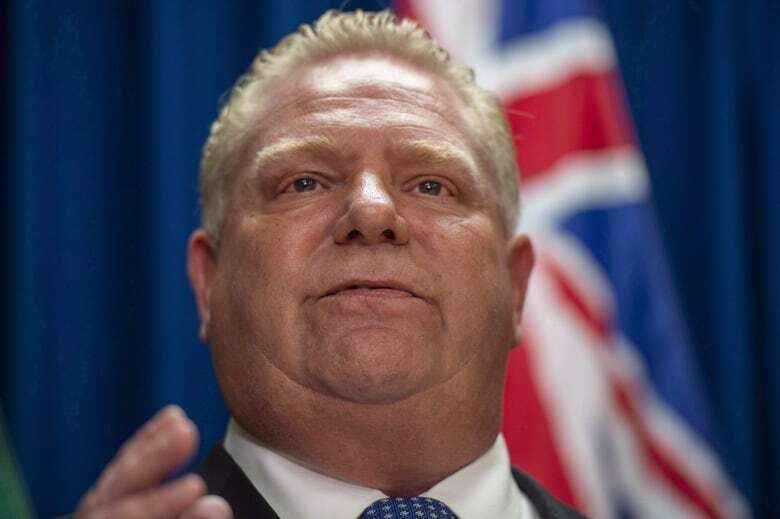 Ontario's new Progressive Conservative government, led by Premier Doug Ford, recently scrapped its cap-and-trade carbon pricing system and replaced it with regulations that include a fund for specific emissions-reduction projects that companies can apply to. Henry warned that such "U-turns" could be damaging. He noted that there's lots of evidence that "the predictability of policies, their durability from one government to the next, is actually a huge indicator for the ability of companies to make emissions reductions." He added that when the federal government, which backs carbon pricing, and provinces each go a different way, that leads to "fragmented islands" of climate policy across Canada. Earlier this year, the Chamber of Commerce released another report criticizing the burden of complex, inconsistent and overlapping rules from different levels of government. Currently, Saskatchewan and Ontario are challenging the federal government's right to impose a carbon tax on provinces that don't comply with its climate change plan. In a statement, the Chamber of Commerce appears to back the federal government: "Ottawa must continue working with provinces to implement carbon pricing as the main measure to reduce GHG emissions across Canada." Carbon pricing should be accompanied by a reduction in other regulations targeting emissions, such as the federal government's proposed phase-out of coal-fired electricity generation and clean fuels standard. Carbon pricing should be revenue neutral, with any revenues collected going into investments in clean technologies, energy efficiency, and helping businesses, especially smaller businesses, survive the transition while reducing their emissions. Governments should help businesses develop an export strategy for clean technologies and commodities to ensure they can reach global markets. Canadian researchers who study climate policy and carbon pricing say the report is a good sign. 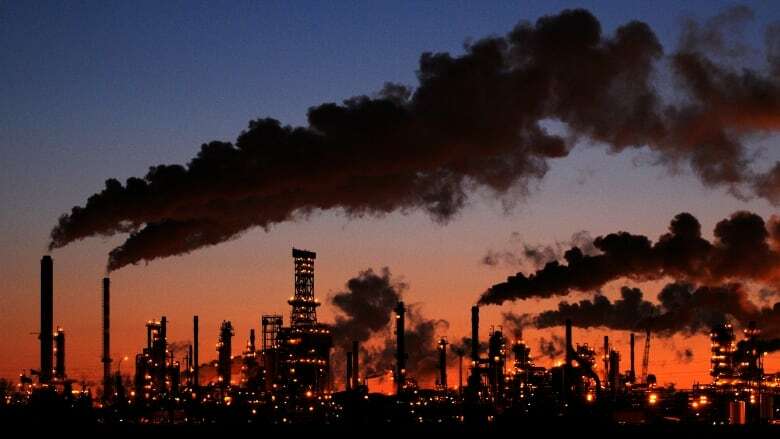 "It's pretty much the consistent line that the private sector is taking now on climate change across Canada," said Jason Thistlewaite, an assistant professor at the University of Waterloo's School of Environment, Enterprise and Development. "Businesses want to do their part to manage climate change risk and reduce greenhouse gas emissions but they want to be left alone to figure it out on their own how to do that." 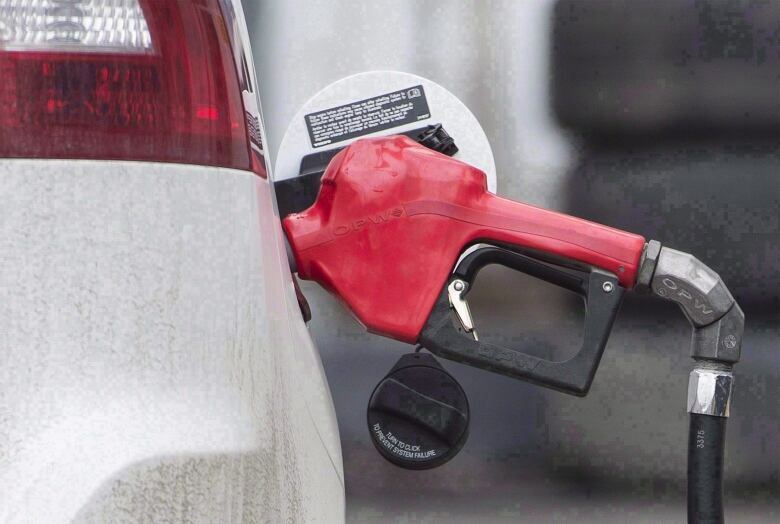 Jennifer Winter, scientific director of the Energy and Environmental Policy research division at the University of Calgary's School of Public Policy, said the report sends a strong signal to the governments of Saskatchewan and Ontario that are fighting the federal carbon pricing policy. "It's something we're seeing increasingly in businesses in Canada. It's fine to have these pricing policies, they just want certainty about what the business environment looks like and that means governments essentially getting on with it and deciding what they're going to implement," Winter said. Jatin Nathwani, Ontario Research Chair in Public Policy for Sustainable Energy and executive director of the Waterloo Institute for Sustainable Energy (WISE), called the report "a welcome development." Nathwani supported some of its recommendations, such as re-investing carbon tax funds in low-carbon technologies and businesses solutions. But he said one shortcoming of the report, which lists energy giants Enbridge and TransCanada as its major sponsors, is the lack of recommendations on how the transition to a low-carbon economy can be achieved without a diminished role for the oil and gas sector over time. Why does the idea of a carbon tax divide conservatives in Canada? Stewart Elgie, director of the University of Ottawa's Institute of the Environment, said he thinks the report is right in saying that Canadian businesses need help from government to be world leaders in exporting clean technologies and products and should promote that. He disagreed that other emissions-reducing regulations, like the coal-power ban and fuel standards, should be reduced once carbon pricing comes in. He estimated that carbon pricing will only get Canada a third of the way to its emissions targets, and said other regulations are still needed. However, he said, "It encourages me that most business leaders now recognize that we need carbon pricing and we've got to prepare Canada to compete in the low-carbon world. We need to make sure that all of our political leaders catch up to them."